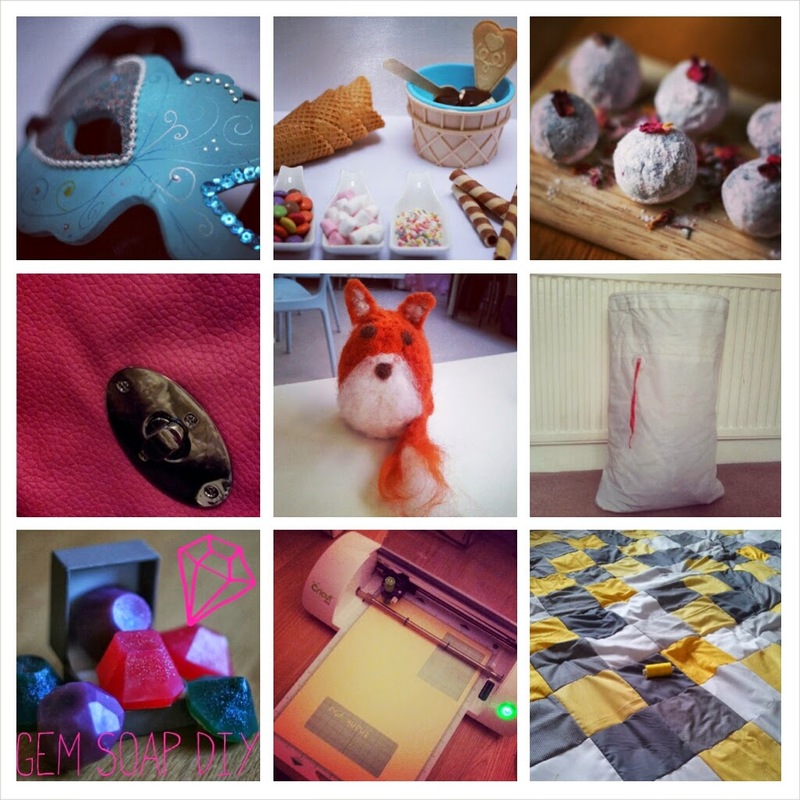 Today's prompt is 'Passion Projects' and what you'd like to make money from. It's a tough one for me because I actually really love my day job, it's different each day, it's fun and it's doing something I love. And when I go home that's when I do my Passion Projects. And what I love about these passion projects is that they are so different from one another and in a lot of cases force me to learn a new skill each time I attempt something so I'm just not sure that I've honed one skill enough to contemplate ever making any money from them. I did get inspired by one of my besties last summer and set up Box Partie - my little party in a box shop, and I've sold a couple of boxes which is wonderful for me as it's not something that I'd ever think I'd make money from. But the inspiration for the launch of the website was my wonderful friend Lizzy, who has taken her Passion project and turned it into a successful little business - Stitches and Lace. I know that I've mentioned her loads before here but I am just so very proud of her and what she's achieved with the business in so little time. What are you Passion Projects? I am beginning to slowly find time and energy to look into this and hopefully in 2-5 years I will be living my passions but for now I am saving hard to make the training I need to do a reality. It *could* work though which is terrifying and exciting. I love reading about the passion projects of other people and think it is so cool that you love your job too! Oh Em, I LOVE Box Partie, such a great idea...wish I'd discovered it aaaages ago! And looking at your snaps you're one crafty so and so in general.